The name “Nicholas Stefanelli” doesn’t scream baklava and soutzoukakia— on the contrary it’s more carbonara and fettuccini. For years, the Michelin-starred chef’s Italian last name has always overshadowed his Greek mother’s rich culinary heritage— and the one that Stefanelli plans to incorporate in his next project. Stefanelli himself admits that during every step of his culinary career, his Greek half has always been neglected. His growing footprint in the nation’s capital includes two blatantly Italian projects: the Michelin-starred Masseria, a three-story Italian market and restaurant called Officina at The Wharf, and now, (finally!) a yet-unnamed Greek restaurant downtown in the building where The Washington Post was once located at the corner of 15th and L Streets. 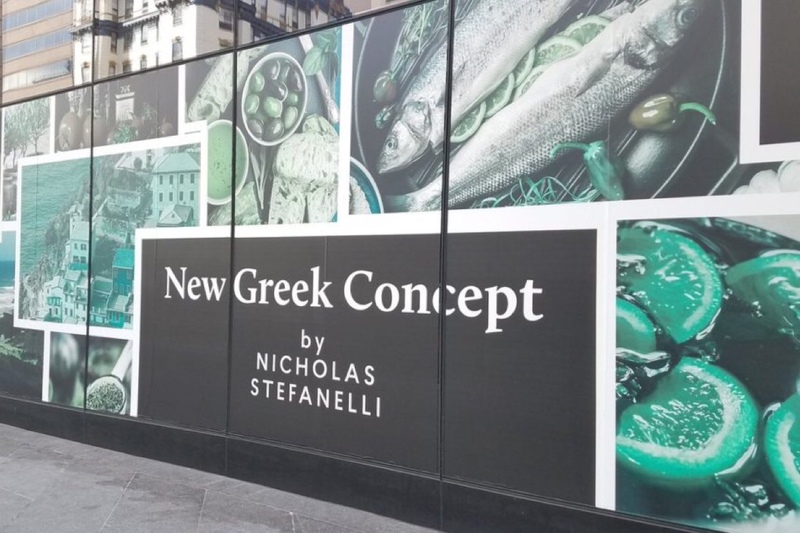 Stefanelli told DC Eater in an interview that his newest restaurant, advertised as a “new Greek concept” in giant ads on the side of the $650 million real estate development project that will house Fannie Mae, will feature Greek food in a nuanced, regionally specific way unfamiliar to many people in the United States. “It’s not just the story of feta cheese, which is beautiful, but there’s a lot more depth and complexity to it,” Stefanelli said in the interview, adding that he believes that Greek food in America can evolve much in the same way as Italian food did, which at one time made some people stop at spaghetti and meatballs. Stefanelli specifically mentions getting away from the typical and well-known cuisine of the islands and says he plans on exploring mountainous regions to the north. 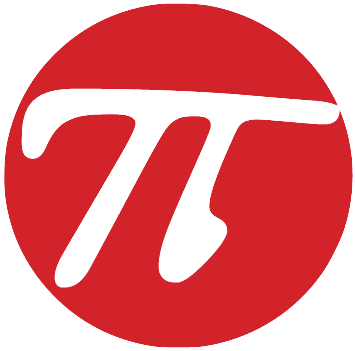 He also references studying the food of the Pontic Greeks, an ancient group based in the mountains of northeastern Turkey that fell victim to a genocide at the hands of Ottoman empire in the early 20th century but brought their unique culinary traditions to mainland Greece when the survivors came as refugees in the early 1900s. Stefanelli also mentions two islands, Crete to the south of the mainland, and Kefalonia to the west, as inspirations in his next project. “There’s all these, like, micro-cultures that kind of operate on their own, but they’re all part of one bigger cuisine,” he says. The restaurant does not have a name yet and is in the early stages of gathering permits, which Stefanelli estimates could take up to six or seventh months overall.